The knowledge acquired through these articles will help you greatly in understanding the present article. So make sure you read them first, if you have not already. In the present article I will explain in great detail about MCF channel groupings and how to create and use them. 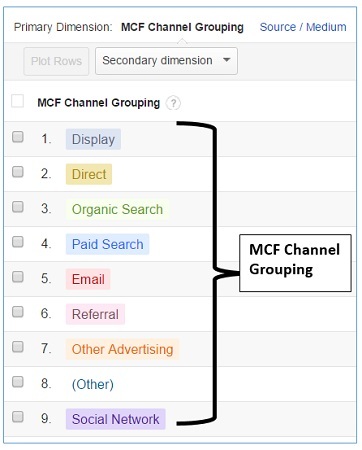 MCF (Multi Channel Funnel) channel grouping is a rule based grouping of marketing channels. Note: MCF channel grouping appears as a primary dimension in MCF reports. 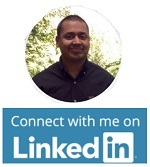 #1 MCF Channel groupings – channel grouping applied to MCF GA reports. #2 Non-MCF Channel groupings – channel grouping applied to standard (non-MCF) GA reports. 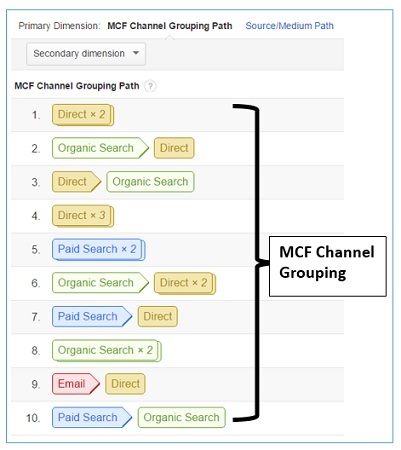 The default MCF channel grouping is similar to the default non-MCF channel grouping in the sense that both channel groupings define default marketing channels in the same way. For example, the definition of direct, organic search, paid search, referral etc marketing channels is same for both MCF channel grouping and non-MCF channel grouping. 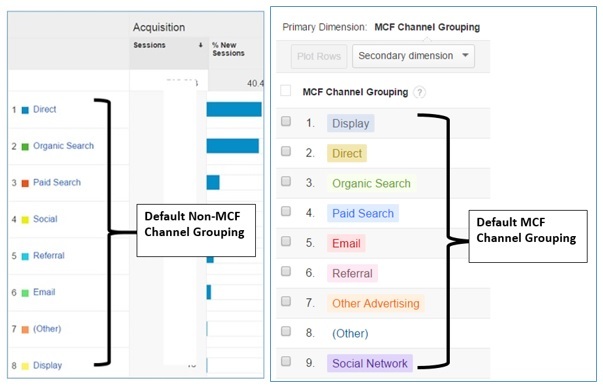 default MCF channel grouping is not the default channel grouping applied to multi channel funnel reports. Also unlike default non-MCF channel grouping, the default MCF channel grouping can’t be edited. Custom MCF Channel grouping is a rule based grouping of custom marketing channels. 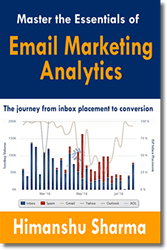 You can create custom MCF channel grouping either through either through Assisted Conversions report or through Top Conversion Paths report. #1 Copy default MCF channel Grouping Template and then edit it. 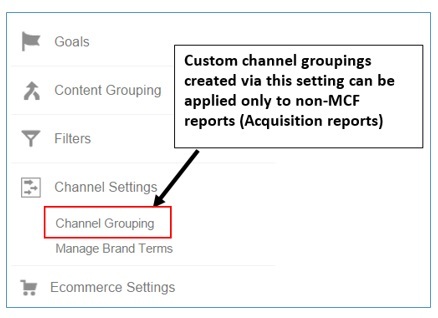 Note: You can also apply custom MCF Channel groupings to Acquisition reports. 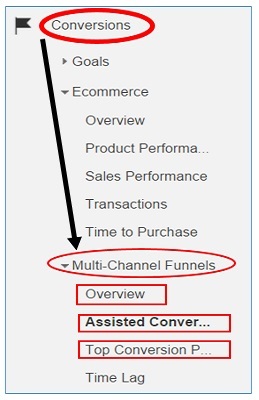 That’s how you can apply a custom MCF channel grouping to an MCF report like ‘Assisted Conversions’. 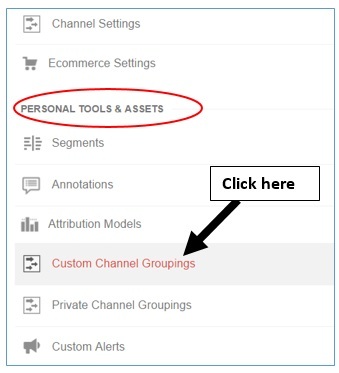 The process of creating MCF channel grouping via ‘custom channel groupings’ link (under ‘Personal Tools and Assets’) is same as creating non-MCF channel grouping via the same ‘custom channel groupings’ link. Note: You can’t create Private MCF channel grouping. 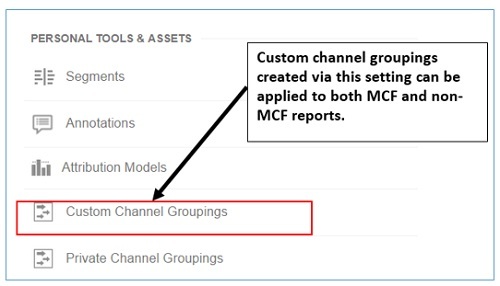 You also can’t apply any private channel grouping to a MCF report. 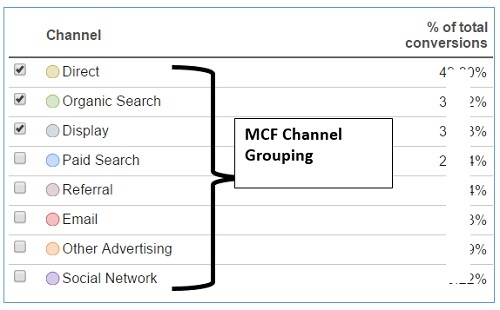 If you recall, MCF channel grouping is a rule based grouping of marketing channels. So what are these rules? So these rules are also executed in the order in which they are defined and you can also change the order of these rules by simply dragging and dropping marketing channels. 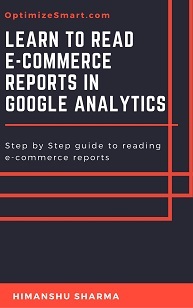 Many marketers/analyst will create and apply branded and non branded advanced segments on keywords report and then toggle between the Goals and e-commerce tabs in order to measure the performance of branded vs. non branded keywords. While this approach is better than nothing, it won’t produce optimal results. 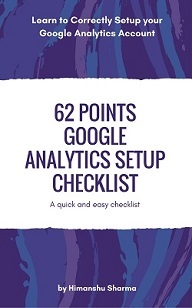 Certainly not fit for an analytics ninja. 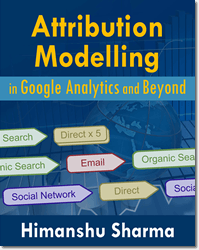 Remember Google Analytics uses last non direct touch attribution model by default. 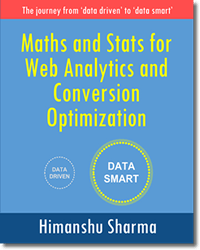 So whatever conversions and ecommerce transactions you see in non-MCF reports are attributed to the last non-direct interactions which directly resulted in goal conversion or ecommerce transaction. You need much more insight than this. 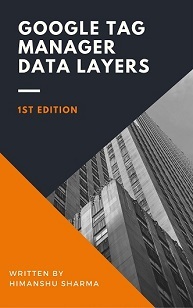 You define the ‘branded’ and ‘non branded’ channel labels using the same conditions you would normally use while creating advanced segments. 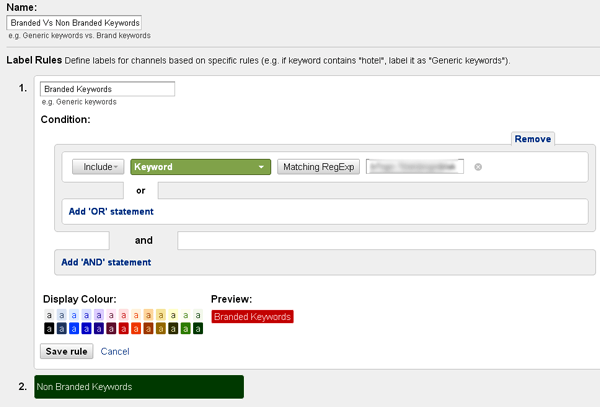 The ‘Branded Keywords label include those keywords which match a certain regular expression. Once you have defined your labels, apply the new custom channel grouping. From the chart above, we can see that the non-branded keywords have ‘assisted/last interaction’ value (1.15) higher than that of ‘branded keywords’ (0.35). Also the ‘assisted/last interaction’ value of ‘non-branded keywords’ is more than 1. That means the ‘non-branded’ keywords are more important in assisting conversions than completing conversions. Since Google Analytics by default shows the last non direct click conversion values, we may assume that only branded keywords are driving sales and conversions. 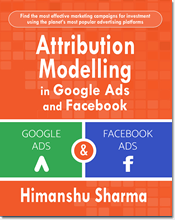 If we stop bidding/targeting non-branded keywords, then the assisted conversion value of non-branded keywords will go down and since non-branded keywords are assisting conversions a lot more than branded keywords, the overall sales will eventually go down. determine the assisted conversion value and assisted/last click conversion value of a marketing channel before you discard/label it as ineffective. Similarly through ‘first interaction analysis’ of the branded and non-branded keywords you can determine which keyword group is initiating more conversions than the other.